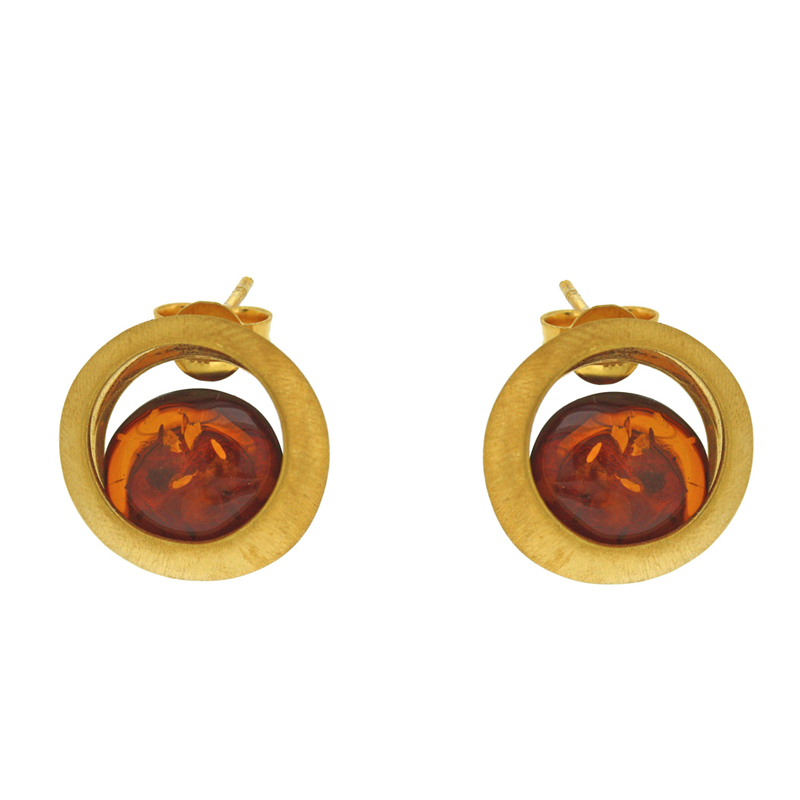 Part of the range drawing inspiration from the baroque period of design these studs will really take you back to your childhood, imagine looking at an island of amber viewed through the beach viewfinder. The studs measures width 12mm, height 12mm, depth 5mm. All measurements are approximate and measured at widest/longest point. These earrings is crafted in Sterling Silver with Gold Plating.